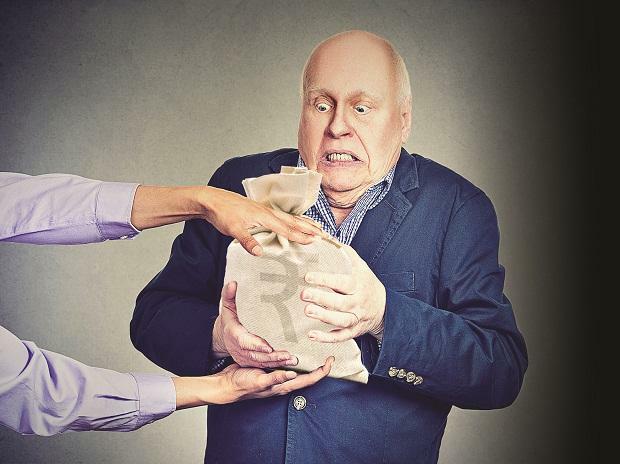 The Banning of Unregulated Deposit Ordinance puts a check only on illicit deposit schemes that dupes gullible investors but it does not prohibit those regulated by law like chit funds. To curb menace of Ponzi schemes, President Ram Nath Kovind last week promulgated the Banning of Unregulated Deposit Scheme Ordinance 2019 which seeks to make such unregulated deposit scheme punishable, among other things. In a series of tweets, the Department of Financial Services said: "Banning of Unregulated Deposit Ordinance-2019, exempts Individual, Firm, Companies & LLP etc. for taking any loan and deposit for their course of business as per section 2(4) e,f,l and other provisions." However, "Chit fund is regulated by Chit Fund Act, 1982 and is treated as Regulated Deposit as per Schedule 1 of Banning of Unregulated Deposit Ordinance, 2019," it said. According to the Ordinance, the amounts received by way of contributions towards the capital by partners of any partnership firm or a limited liability partnership are exempt. Besides, amount received by an individual by way of loan from his relatives or amount received by any firm by way of loans from relatives of any of its persons are exempt among other exemptions. The Lok Sabha passed the Bill to this effect on the last day of the budget session by a voice-vote, but the legislation could not get the approval of the Rajya Sabha. So, the law was enforced in the form of Ordinance last week aimed at saving poor and financially illiterate of their hard earned savings from ponzi schemes like Saradha and Rose Valley. "No deposit taker shall directly or indirectly promote, operate, issue any advertisement soliciting participation or enrolment in or accept deposits in pursuance of an unregulated deposit scheme," the Ordinance said. The law also proposes to create three different types of offences -- running of unregulated deposit schemes, fraudulent default in regulated deposit schemes, and wrongful inducement in relation to unregulated deposit schemes. The Ordinance also provides for severe punishment ranging from 1 year to 10 years and pecuniary fines ranging from Rs 2 lakh to Rs 50 crore to act as deterrent. It also has adequate provisions for disgorgement or repayment of deposits in cases where such schemes nonetheless manage to raise deposits illegally.